10 Year Old Scores a Big Texas Buck! 10 year old Kendall shot this big 12 point Texas buck last weekend. 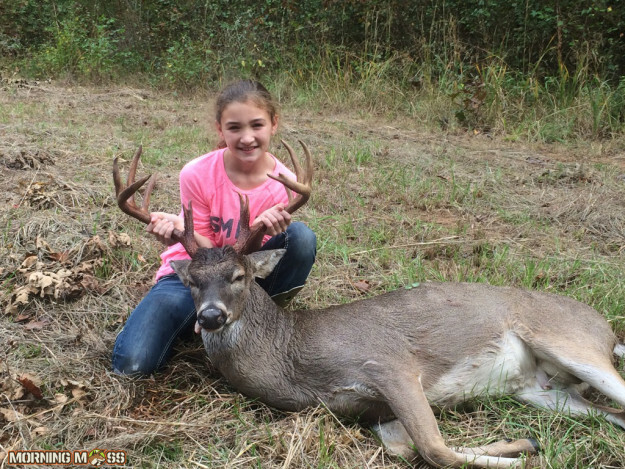 Some people go years, or most of their lives before killing a monster buck but 10 year old Kendall was lucky enough to do it at only 10 years old! Kendall shot the big buck with her dad in Texas and was incredibly excited. Congratulations to Kendall! 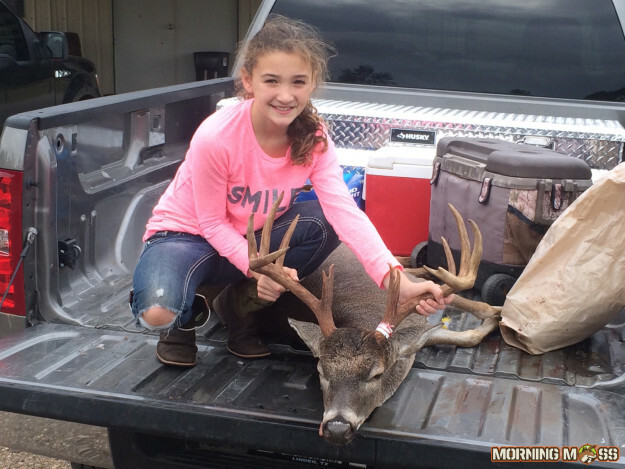 This big Texas buck was shot in Texas by 10 year old Kendall. If you shoot a big buck and want to win some cool prizes, be sure to enter our big buck contest. You can check out some great big buck photos too.